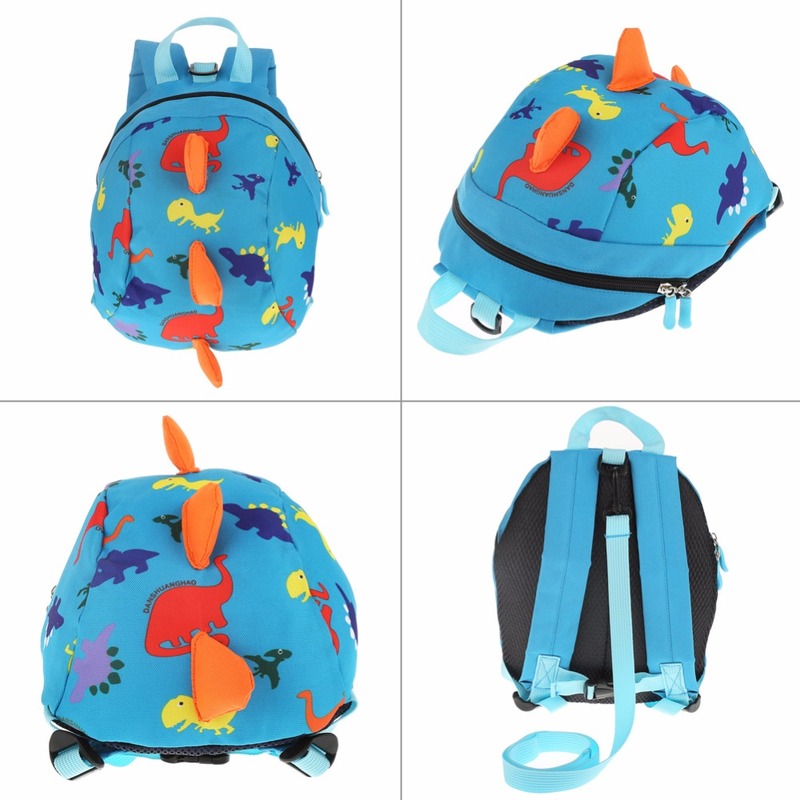 This toddler backpack is made of oxford fabric with high quality, extremely durable, sturdy and comfortable. 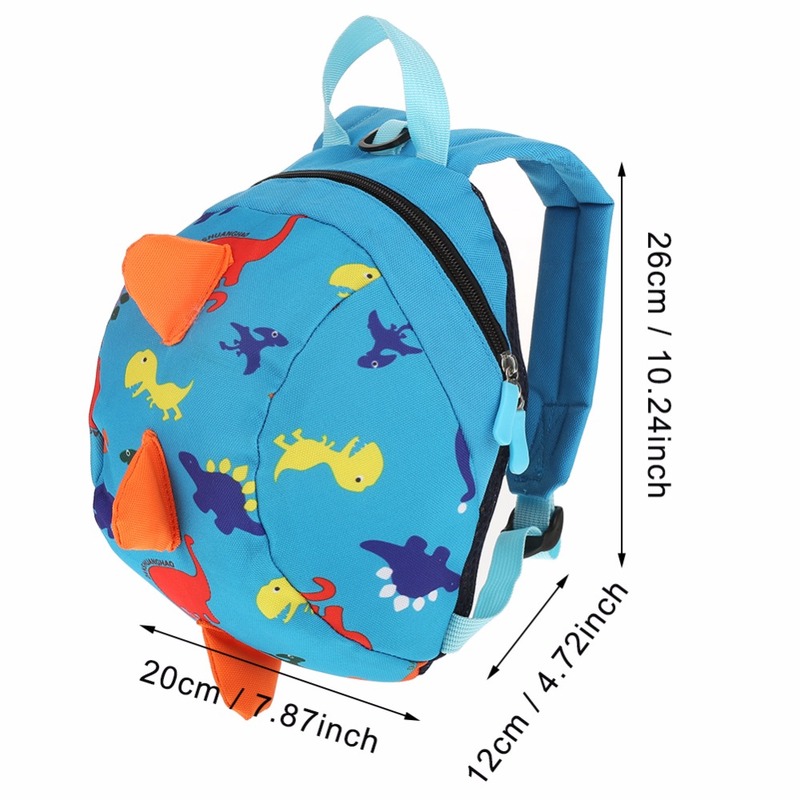 Light weight, compact and large capacity, enough to put school things for your children, like book, pencil-box. 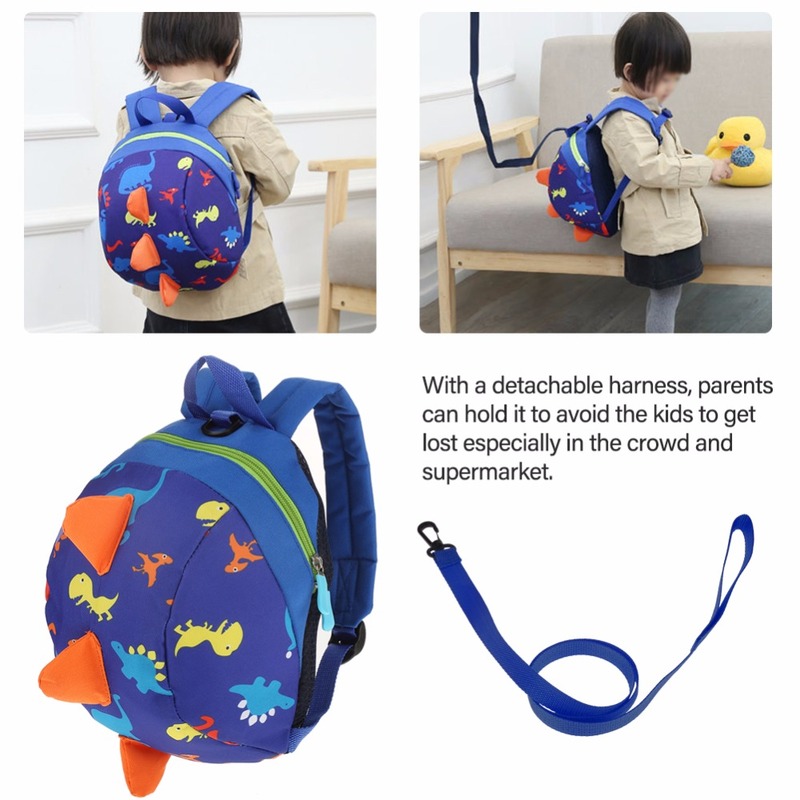 It also can be used to put cup, snacks, toy etc. 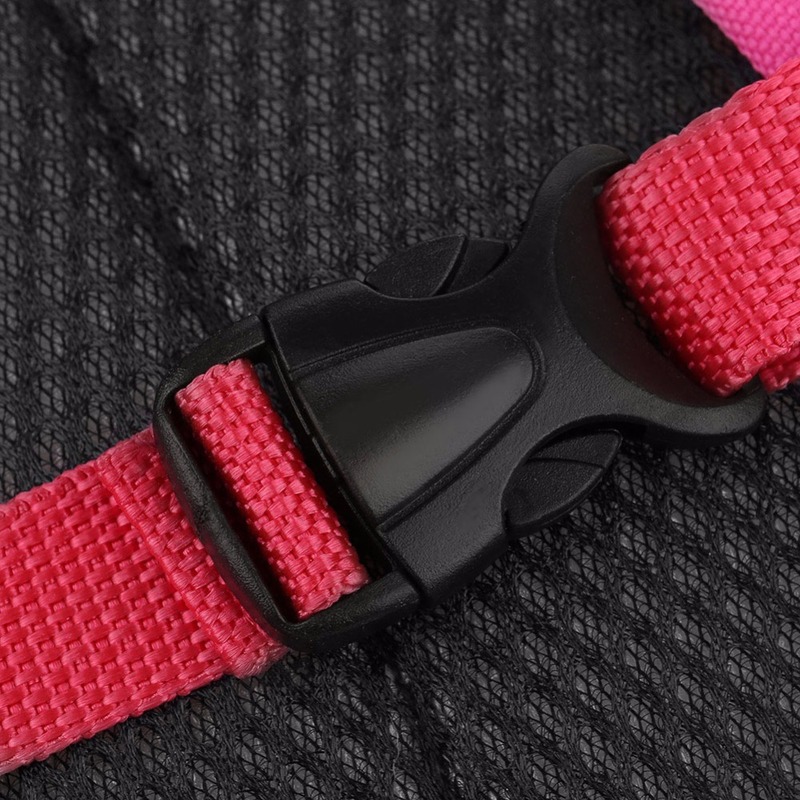 when going to travel. 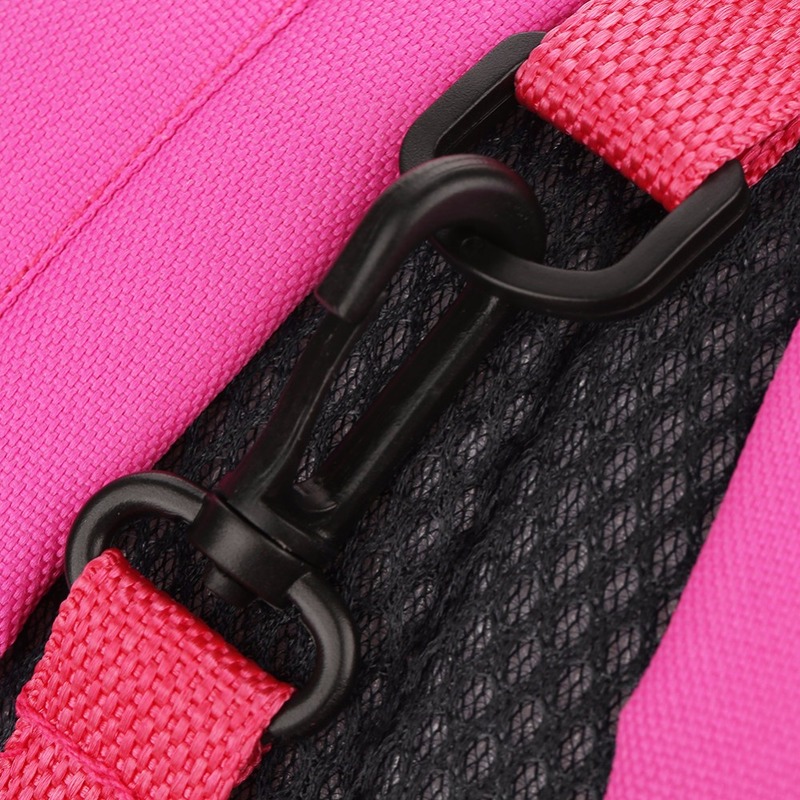 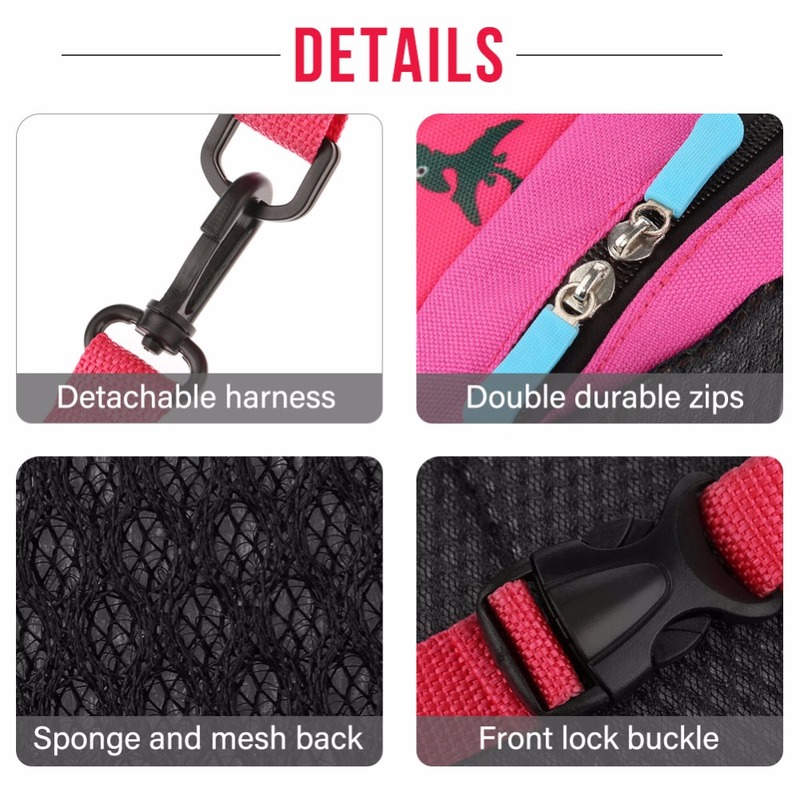 With a harness design, parents can hold it to avoid the kids to get lost. 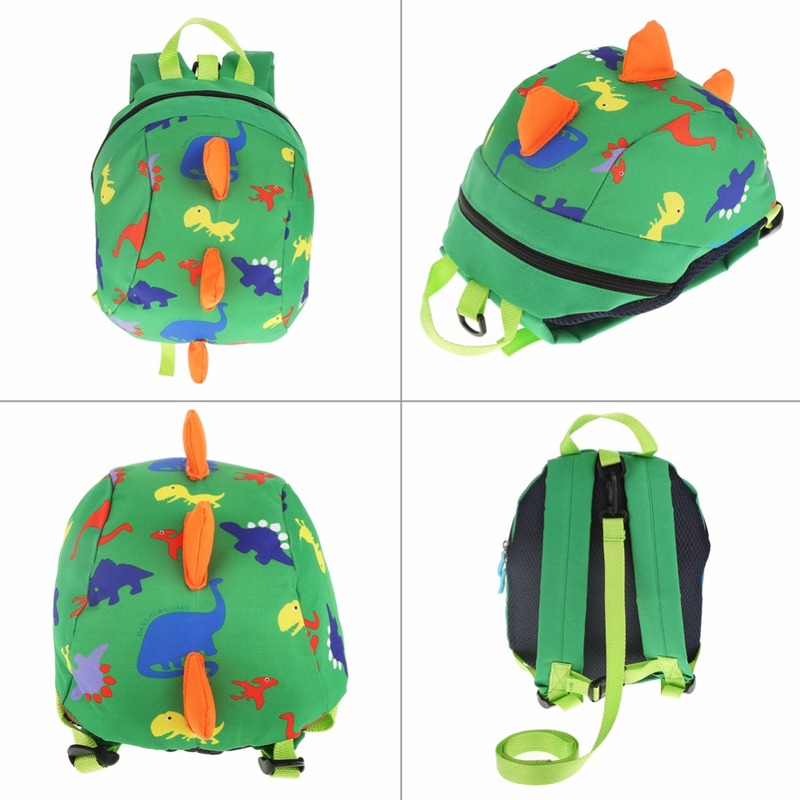 Designed with adorable cartoon dinosaur shape, it is a perfect gift for your baby before kindergarten. 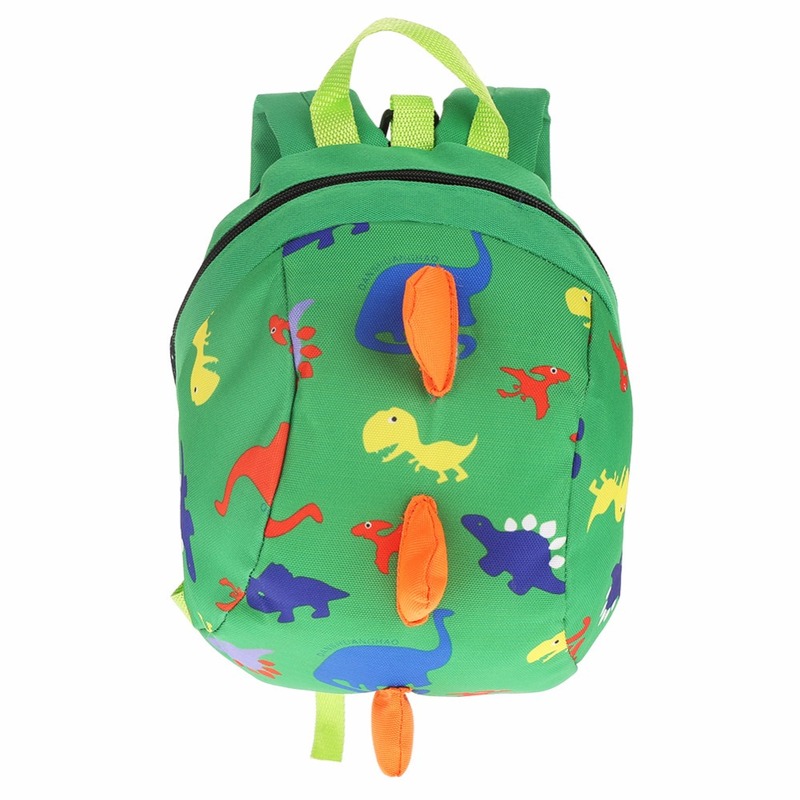 Made of high quality oxford, the children bag is extremely durable, sturdy and comfortable. 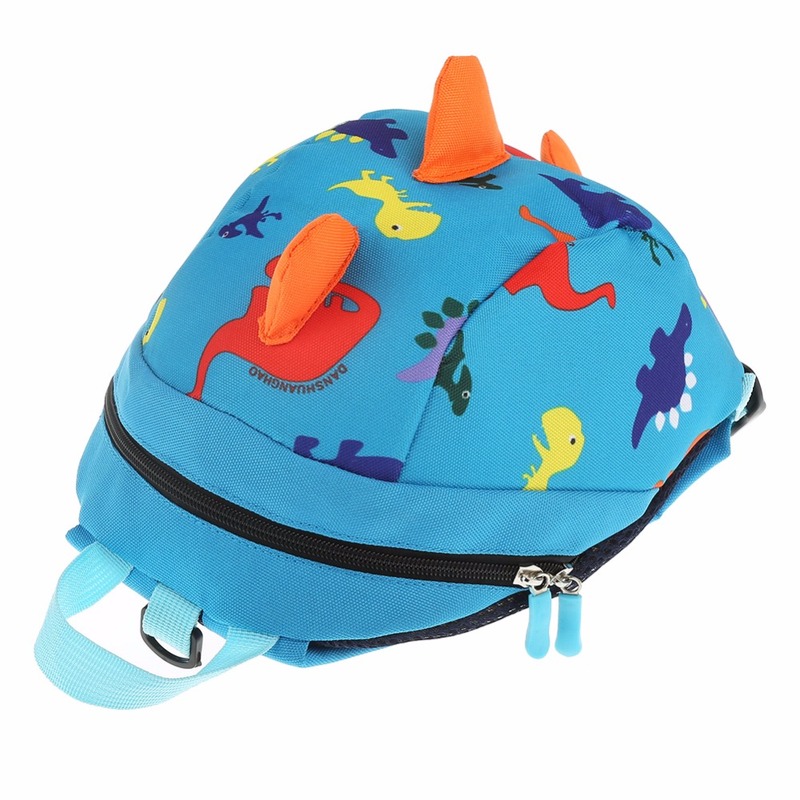 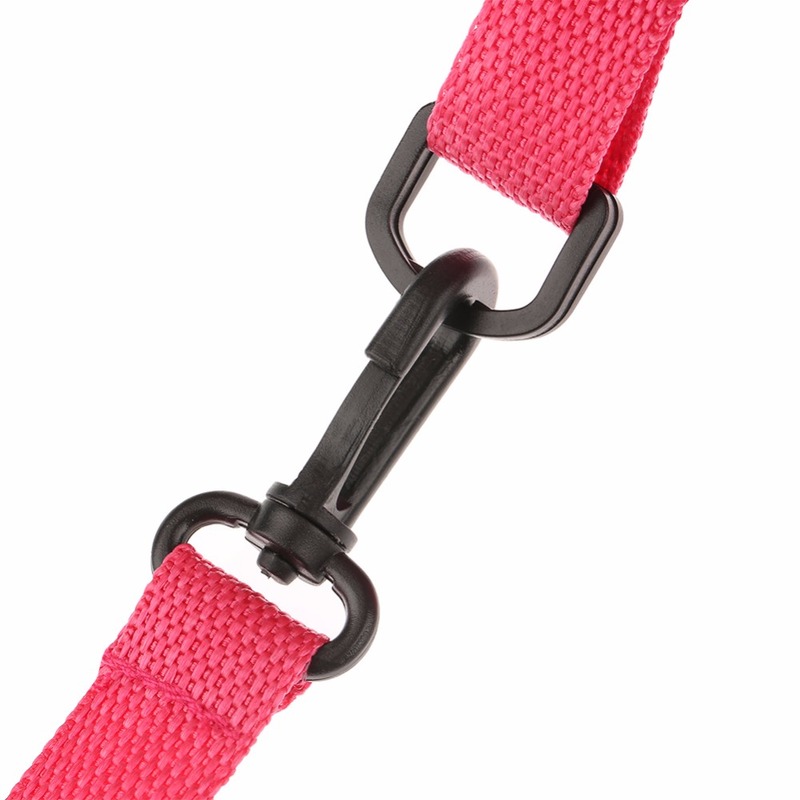 With a detachable harness, parents can hold it to avoid the kids to get lost especially in the crowd and supermarket. 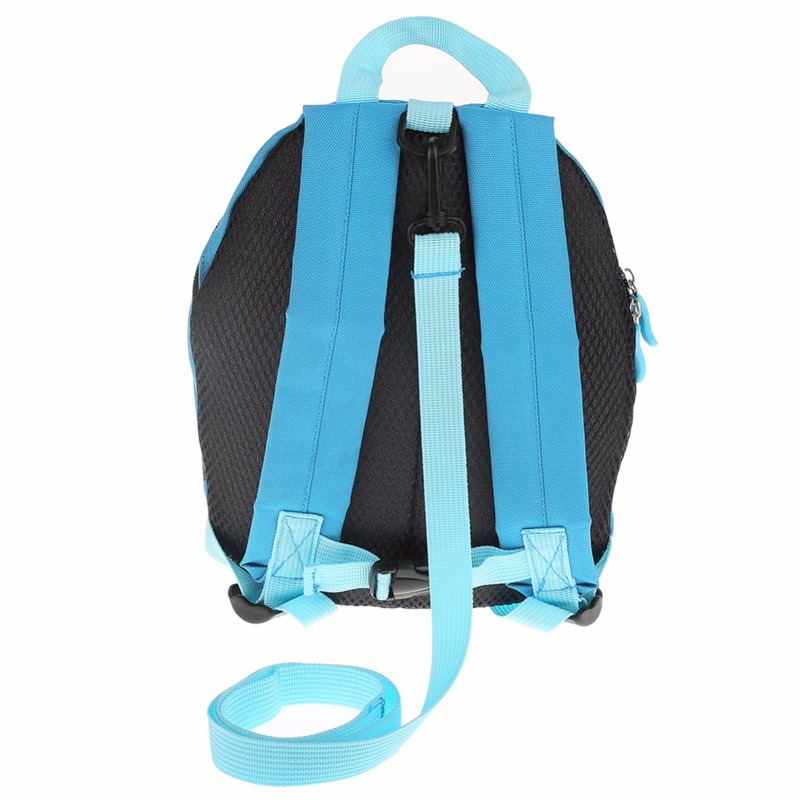 Adjustable shoulder strap with a lock buckle, it can prevent the bag from falling off during the intense exercise and reduce the pressure of shoulder. 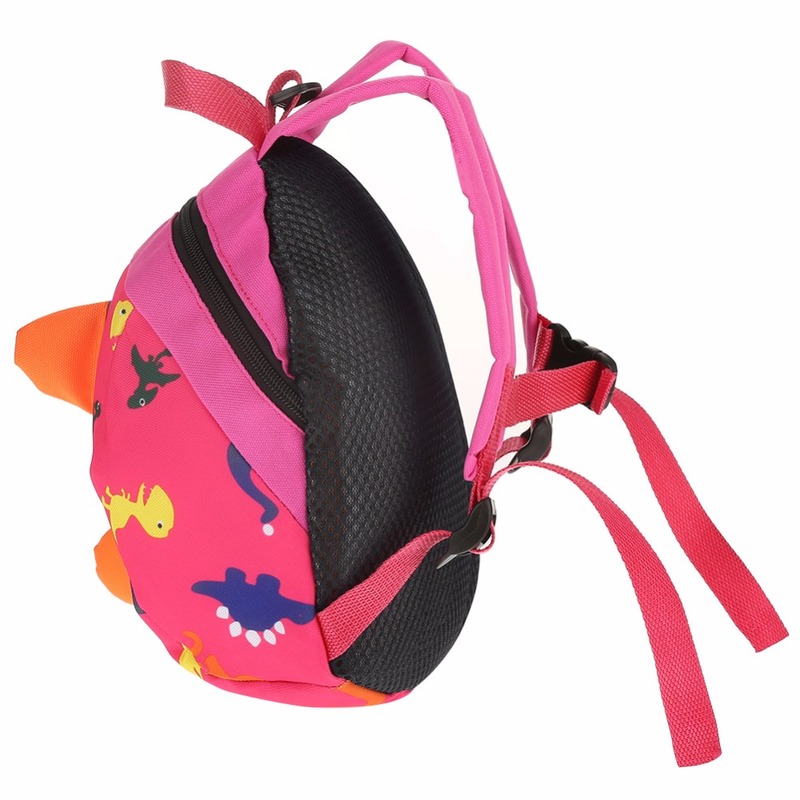 The back part with sponge and mesh, shock-resistant and breathable, it offers kids more comfortable feeling. 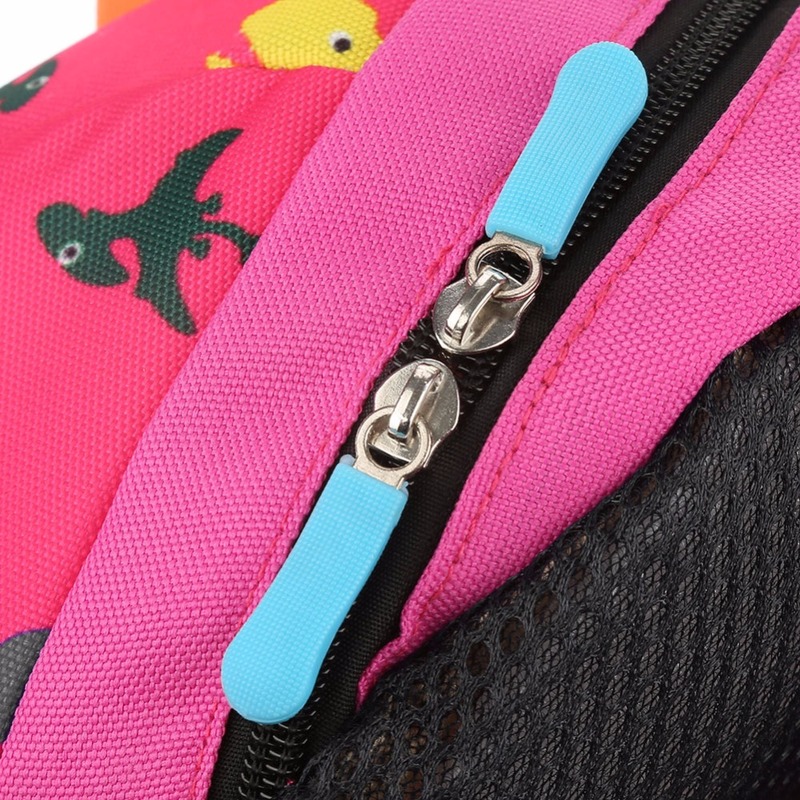 Light weight, compact and large capacity, enough to put in all of the school things for your children, like book, pencil-box. 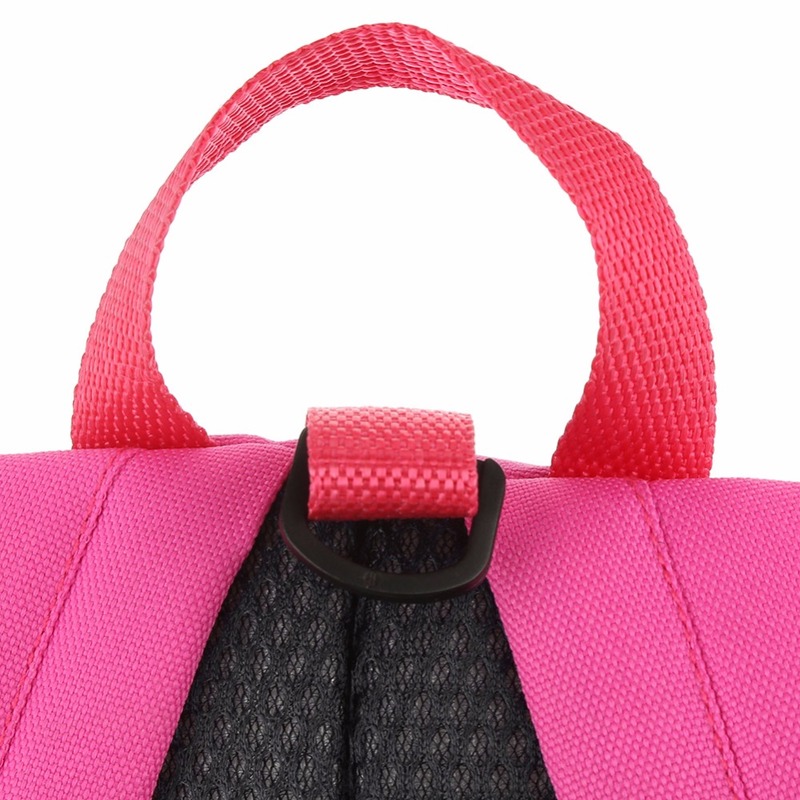 You also can pack your children's things into the bag, such as cup, snacks, toy etc. 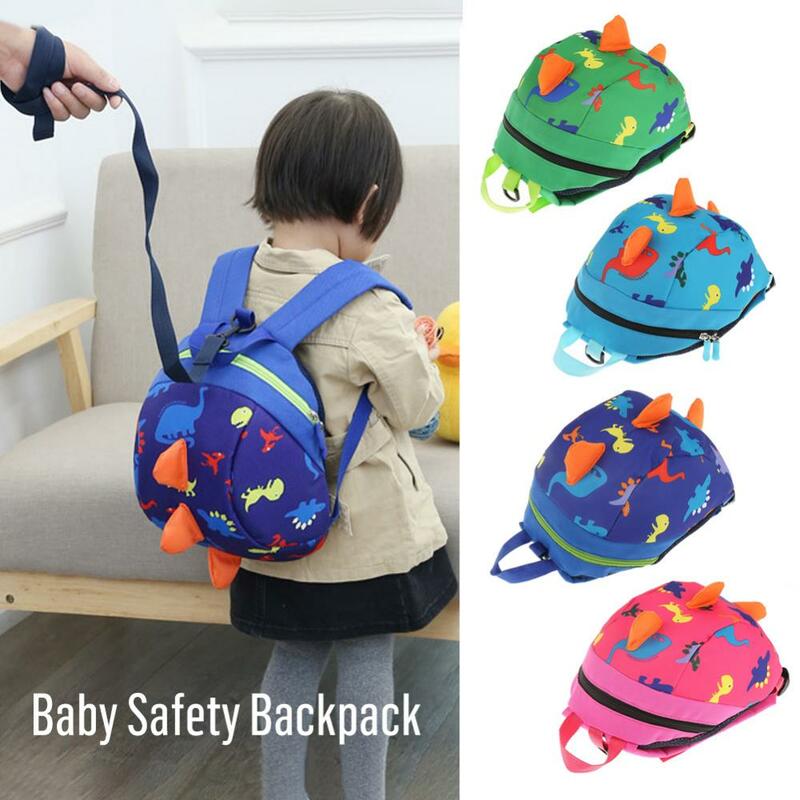 when going to travel.